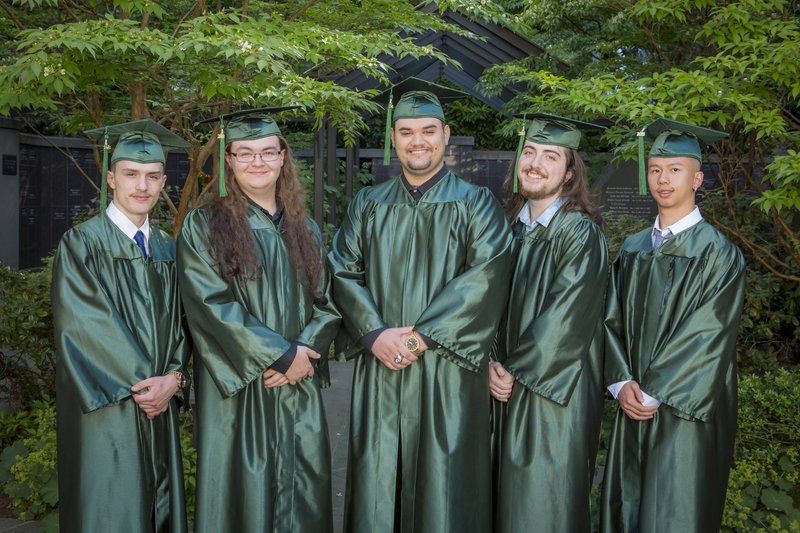 Inspiring change in the lives of alumni through community building, scholarships, academic tutoring, recovery support, mentoring, and supportive services in a Christ centered environment. Eastside Academy continues to serve students as they learn to navigate the world outside the four walls of our school. 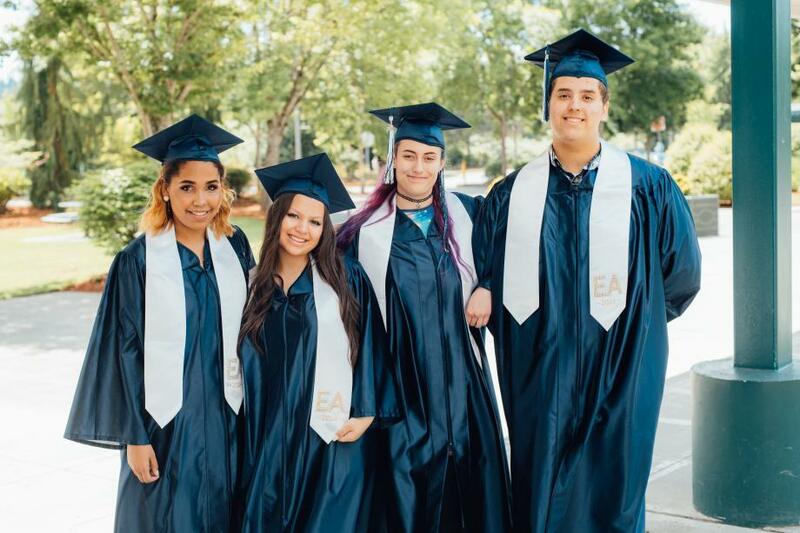 All alumni – students who attended EA for any length of time – can apply for college scholarships, career assistance, and access to all of the academic and professional services provided by the school. If you need a transcript from Eastside Academy please fill out the form below and return/email to Jennifer Low, our Director of Education. Eastside Academy offers internship opportunities for qualified alumni, giving these youth an opportunity to gain important career skills. To keep up with all the latest news and events for our Alumni Support Program, please "like" our alumni page at www.facebook.com/EAAlumniAssociation. For more information about our Alumni Program please contact Anny Ilisoi, our Mentor and Almuni Coordinator.